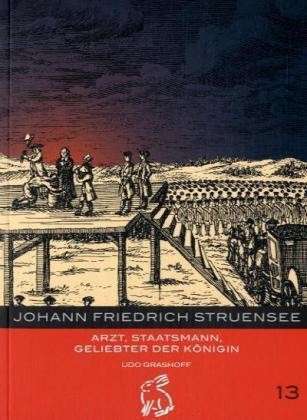 This book chronicles the life of doctor and reformer Johann Friedrich Struensee (yes, the one in the film A Royal Affair). It was after seeing the recent Danish film that I became interested in him and was suprised to find how little published material there available. This book, written in German, is one of the few I've come across and I found it to be a fascinating and compassionate account of a man who tried to help but was unfairly maligned.